As the Australian beer scene continues to grow, there's an ever greater number of breweries, styles and nuances for people to dive into and explore. 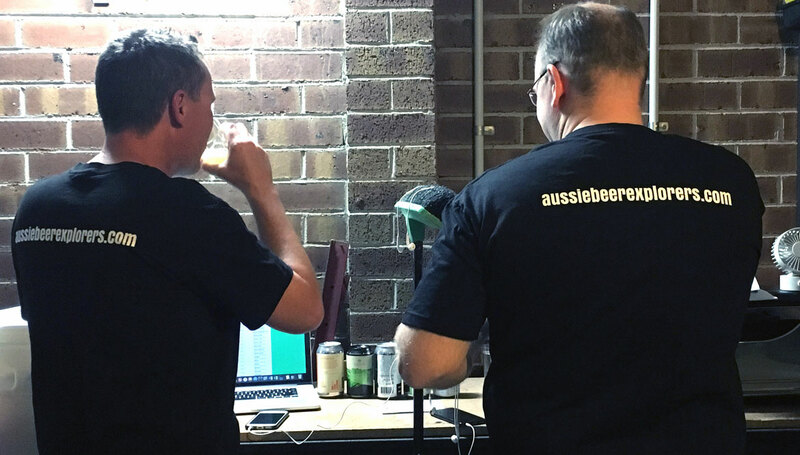 It's a situation that's been wholly embraced by the hosts of Aussie Beer Explorers, who use their podcast to explore the myriad beers now available on our shores. Run by Dave Langford (pictured on the right above) and Dave Coward respectively, each episode sees the pair try different beers and break them down: what do they like, what don't they like so much, and what's exciting them. So, here's the two Daves to tell us more as part of our semi-regular Podcast People series. Who are the voices behind the podcast? Dave and Dave! 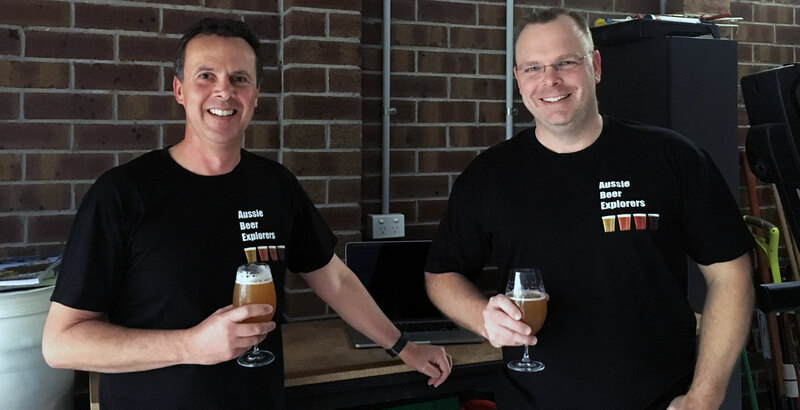 Dave Langford is an IT guru (IT Dave) who loves craft beer and Dave Coward is a project manager (PM Dave) who has been homebrewing for 20 years. What's the motivation for the name and how would you describe the style of your show? The shows are all about our journey exploring Australian craft beer. The general format is one of us has selected six different beers from six different breweries, we place them in some sort of order and see how they go. We’ve done a few brewery specials where we feature five or six beers all from the same producer, especially if one of us has visited them. IT Dave came up with the "Bogan or Boutique" segment for the very first episode to see if we could pick the difference between a well-known mass produced beer against a craft beer of the same or similar style. Usually as most of the bogan beers on the market are lagers, the first boutique beer tasted in the episode is generally a lager or a beer lighter in flavour, which means by the time we get to the segment we have to recall what we tasted six beers before and pick the difference. For example, in episode 16 we put Colonial Brewing's Draught Kolsch Ale up against a Crown Lager after Dave L discovered a review online suggesting that these two beers were very similar – it was begging for us to put it to the test. We hope breweries and brewers don’t get offended by this segment, they should take it in their stride. If we can’t pick the difference it means that they are perhaps at least meeting the stringent quality expectations of the larger commercial breweries. PM Dave’s wife came up with the name after we bandied a few others around that seemed to endorse overindulgence and Aussie Beer Explorers pretty well sums up what we do. The Aussie Beer Explorers setup. Why did you start podcasting about beer? 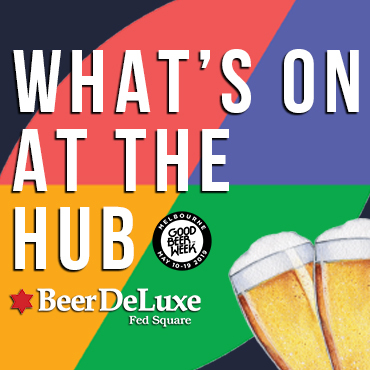 We were sitting at a local craft beer bar one night in Melbourne's eastern suburbs and PM Dave reeled off the details about most of the beers and breweries that were on tap. After a few more ales we talked about whether there is a podcast in that and if anyone would actually listen to it, and it seems there is. We are very happy to say that since starting in July 2018, the audience is growing at a rate neither of us had imagined. Are you an authority or inquisitor? We both cover this role. PM Dave aims to share his knowledge of homebrewing into the conversation while IT Dave’s experience of packing lines, web design and love of movies brings more content to the discussion that sometimes takes us on a completely different path – but that’s beer right? Our guests are the beers! But, in saying that, we have been approached by a number of breweries to visit and record an episode at their premises. We are just trying to lock in some time to catch up with them. Episode 15 featured the guys from Three Greens Brewing Company who reached out to us after hearing us discuss one of their beers that was included in November 2018 Hops to Home pack. We had a ball discussing their journey and, more importantly, their beers. Although not a guest as such, we have teamed up with the guys from Hops to Home and we release a monthly podcast featuring their handpicked beers. It's an awesome service and we have had the opportunity to try quite a few beers that we would never have chosen ourselves. Does much preparation take place or is it a case of press record and let's see what happens? We do a small amount of research about the beers and breweries beforehand, but we try to keep it as natural as possible, as it is really interesting discussing why or how either one of us chose the six beers. It is not that easy choosing the beers, in fact quite overwhelming at times. For episodes that include beers from Hops to Home, we do a little more homework beforehand but generally it is all off the cuff. What we don’t know we try to find out... but mistakes can happen and, when they do, we either clarify it in the next episode, or we sometimes add the corrections in the show notes. Interestingly enough, we don’t need to do too much editing out the backend, maybe we’re just getting better at it! If we are talking beer as our guest then we may have already featured it, depending on when this article is published. For PM Dave, it would be Pirate Life’s IIPA. Absolute cracker of a beer that has not changed since they were absorbed by AB InBev. If you listen to us for long enough you’ll know that IT Dave’s go to beer changes pretty regularly, but if he had to choose right now it would probably be another Pirate Life...the Pale Ale. 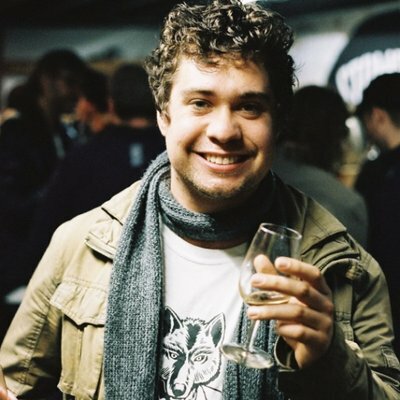 If we are talking people, then for PM Dave it would be Brenden Varis from Feral Brewing. I recall vividly sitting in a bar underneath the Parmelia Hilton in Perth taking my first sip of a Hop Hog back in 2010 or 2011; I thought all my Christmases had come at once. 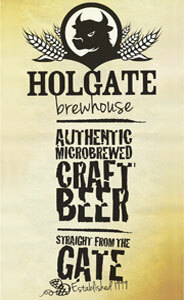 I’ve tried to clone Hop Hog a couple of times to no avail - good for Feral but bad for me! For those of a technical bent, what is your setup? Has it evolved over time? We have an iPhone each and we use the headphones/mic that came with them. That’s it. Occasionally we clamp a broom to the workbench to use as mic stand (see above). Having such a simple setup also lets us stay incognito when visiting bars and breweries if needs be. We’ve tried some more professional gear but found this works best for us. Our recording studio is usually each other’s shed, so in the background you’ll often get to hear the ambient sounds of a typical Aussie backyard - like the kids playing on the trampoline, a neighbour mowing the lawn, or dog barking in the distance. We tried our best to avoid background noise earlier on, but over time we’ve found that it adds to the feeling of being there in the shed with us which our listeners seem to like. Thanks Daves. You can find other entries in the Podcast People series here.